If you are involved in online promotion and need a good explainer video about the pros of Email Marketing, then this template is exactly what you need. 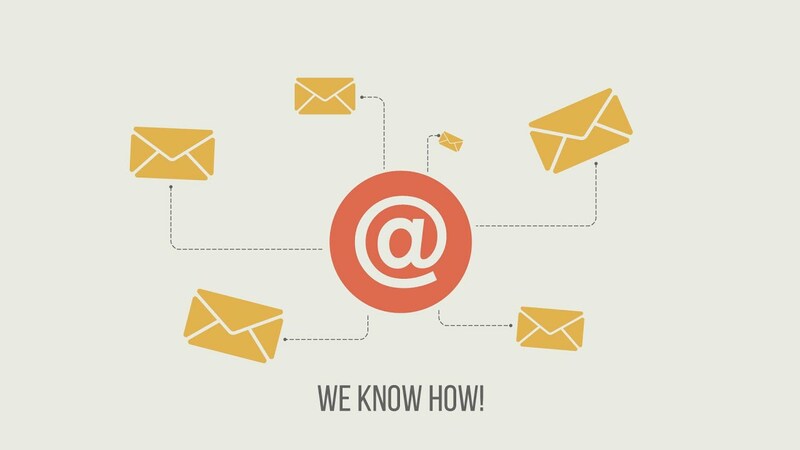 Basically, it’s an explainer video that’ll help you educate your potential customers about the importance of Email Marketing, its impact on the development of business and sales growth. Just edit the text lines, add your logo and render. You can change the template color theme and also reorder or delete the video episodes according to your needs.